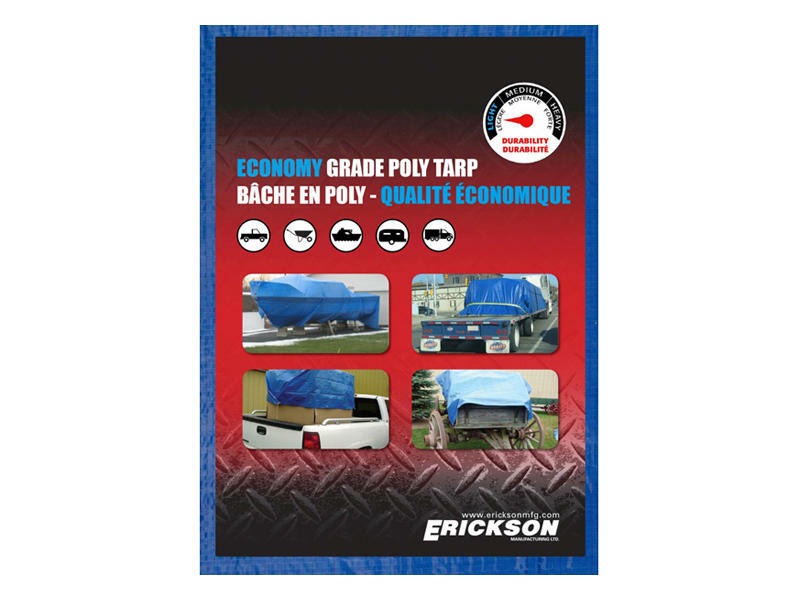 Erickson Manufacturing E-57011 Economy Grade Poly Tarp - 20 ft. x 30 ft.
Economy Grade Poly Tarp - 20 ft. x 30 ft.
Economy Grade Blue Poly Tarp measures 20 foot by 30 foot. Rust resistant grommets on the corners. 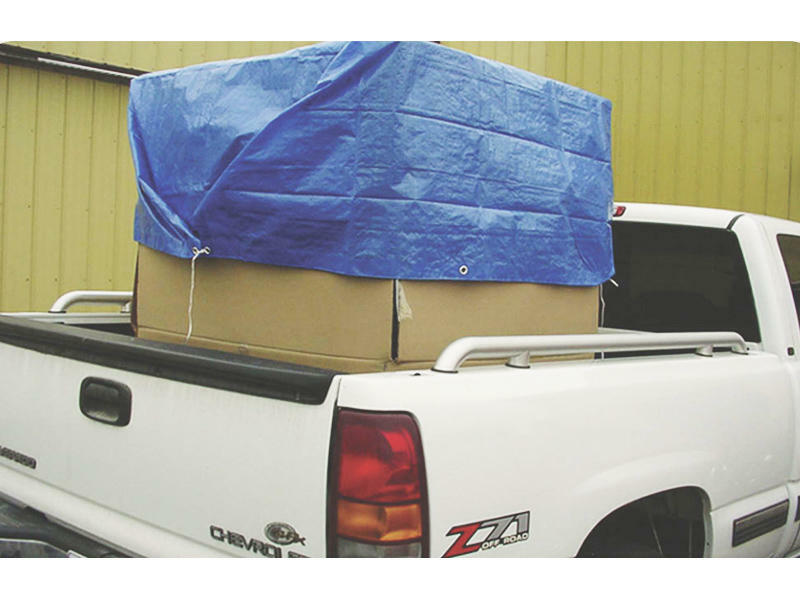 Lightweight and flexible for easy storage.